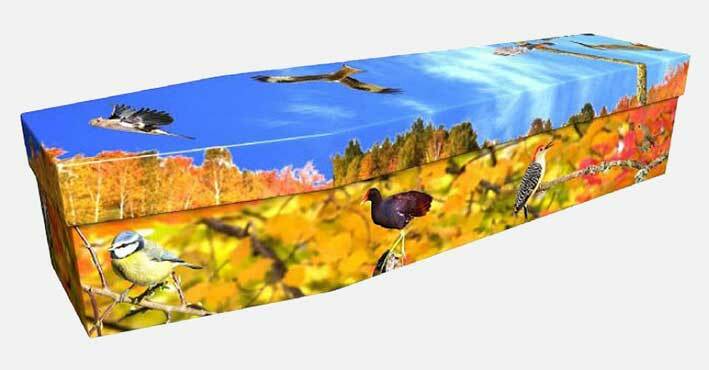 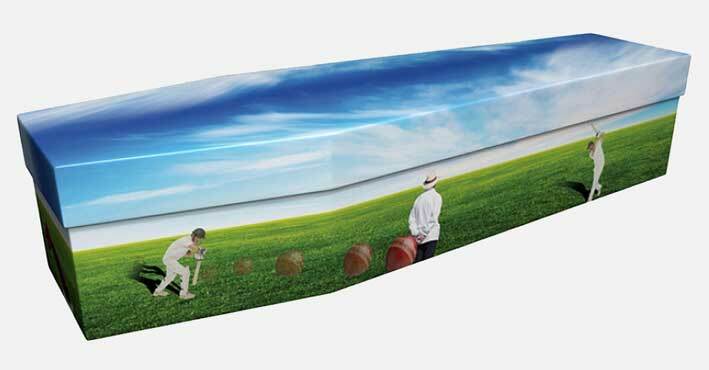 We can provide a wide range of bespoke colourful coffins to suit all tastes and all ages. 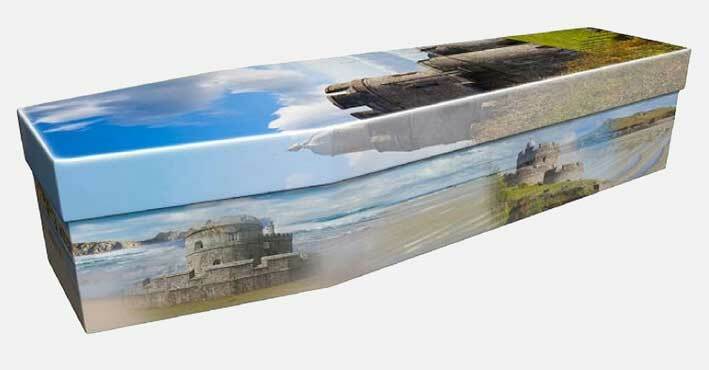 There are many appealing designs to choose from or you can talk to us about providing an individual custom design, created especially for the person who's life you want to remember, with a unique and special tribute. 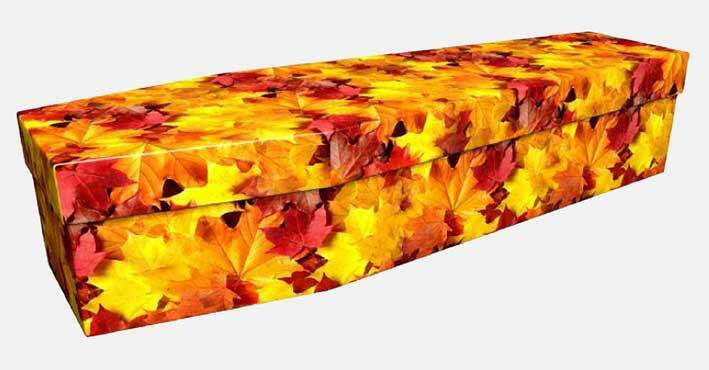 For more details about our range of bespoke caskets please call one of our offices to discuss your requirements.